For the past fifteen (15) years the law office of Stovash, Case & Tingley, P.A., has served local, state, national and international businesses and their executives with their legal needs. 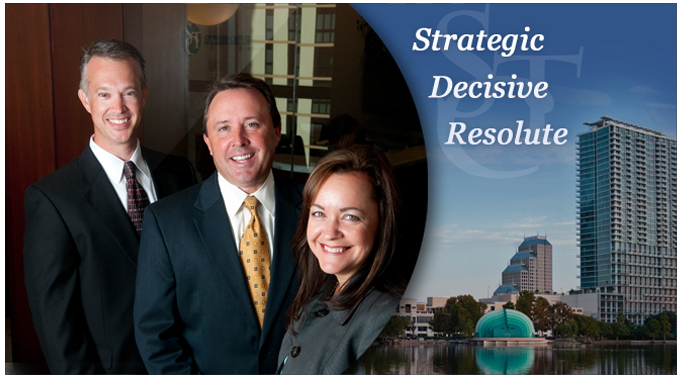 Our team of attorneys take a proactive and aggressive approach to each legal matter or dispute. Whether the legal issue is simple, complex or controversial, our firm is determined to find a solution which best serves the interests and goals of our clients. Our firm has significant experience in the acquisition, formation, or sale of businesses, complex business litigation matters, employment law, purchasing and selling real estate, issuing title insurance, landlord/tenant issues, construction matters, regulatory and white-collar crime situations, and the representation of lenders with residential and commercial loan formation, workouts, and enforcement of loan documents.